Rollers are simple tools which can dramatically change the face of your workout. 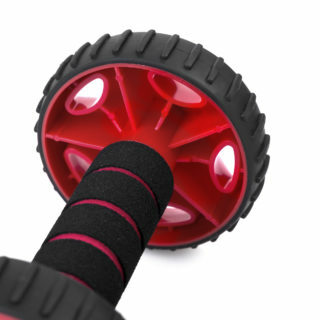 The roller is used to vary exercises, allowing you to involve different muscle groups. 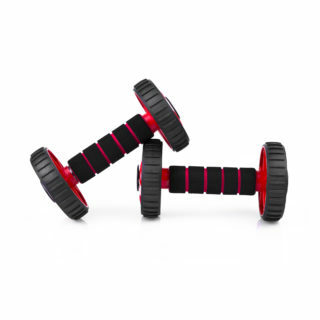 It helps to strengthen the back, abdomen and legs. 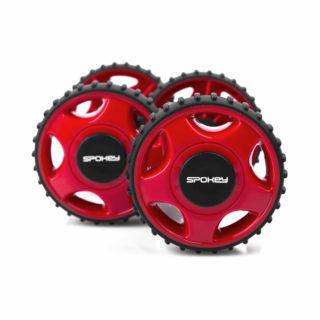 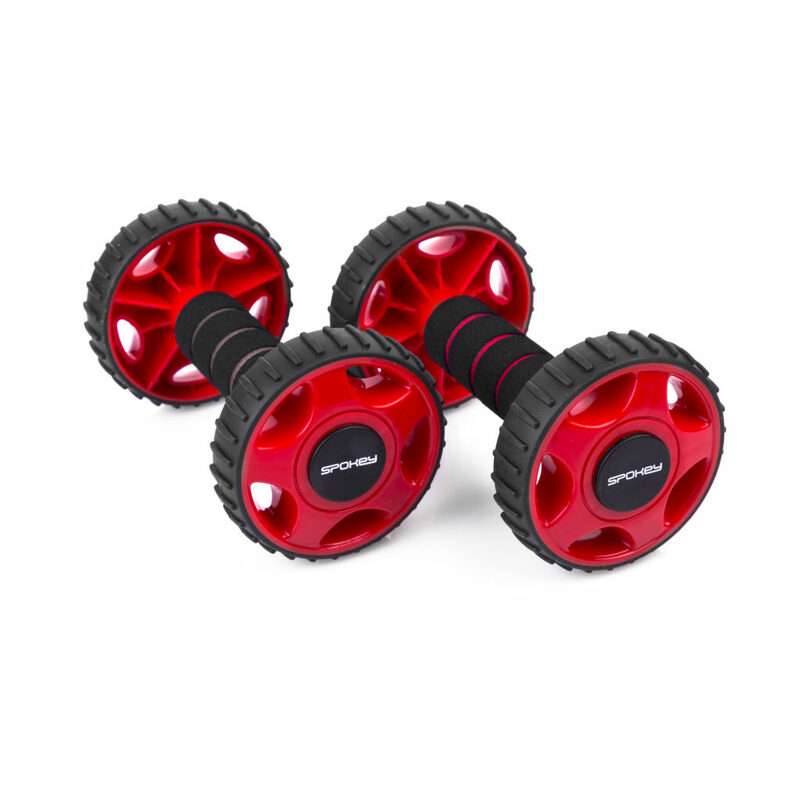 The fitness roller Spokey Double Wheel is a great piece of equipment to complement the both the strength workout as well as the one focused on stretching. 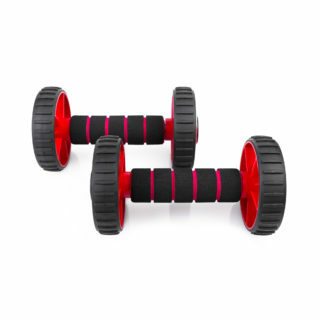 Specially shaped handles ensure comfort and they do not slip out of hands during exercises. 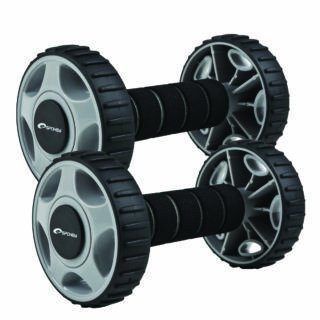 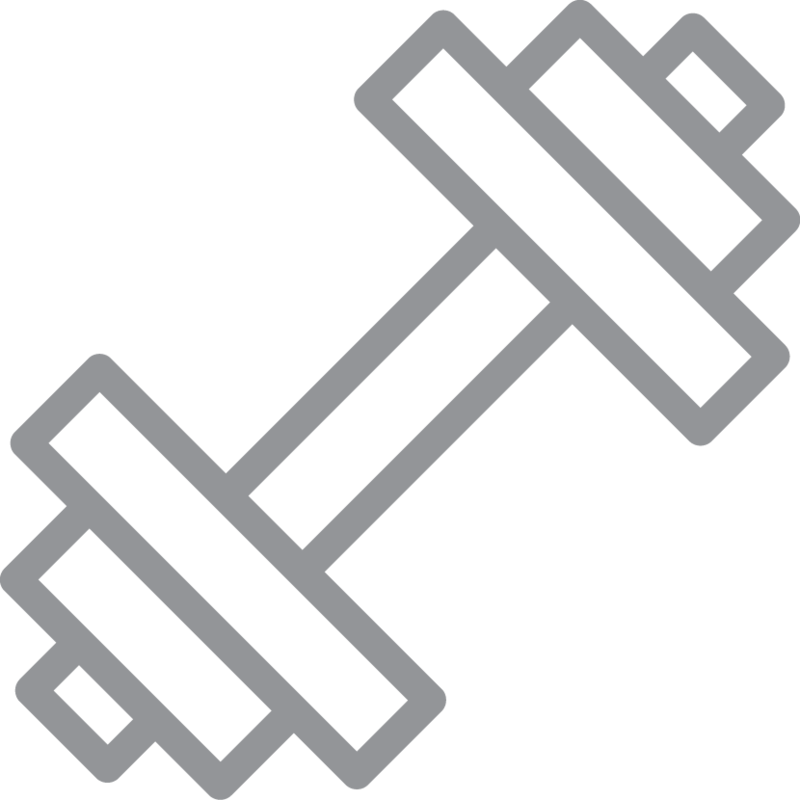 Thanks to the small wheels on the ends of the handles, it is easier to maintain balance during exercise. It also allows you to perform more exercises than with a classic roller. 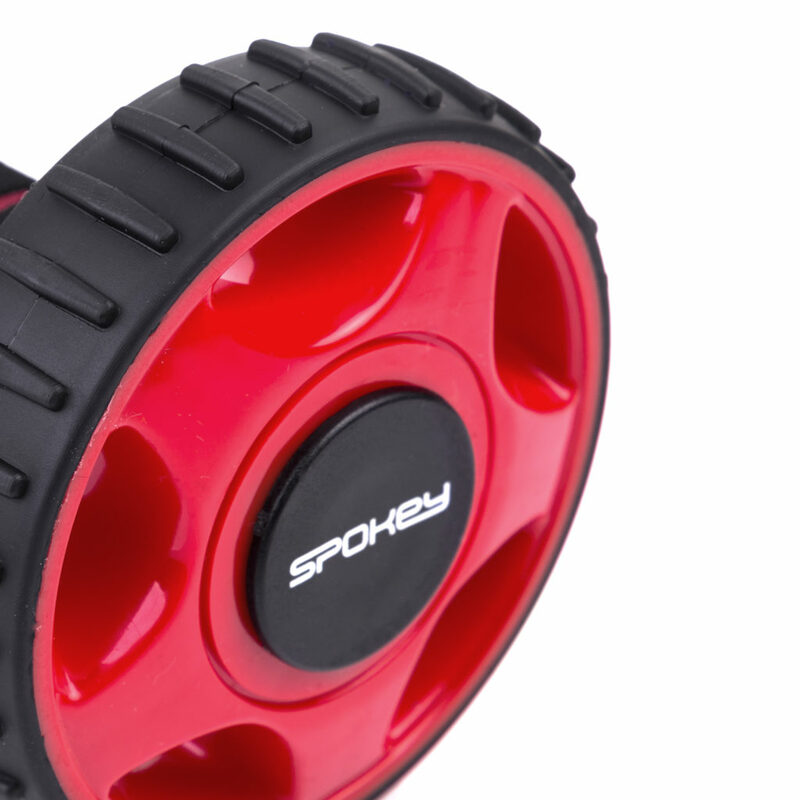 The roller has been manufactured from a durable not absorbing moist material what helps to keep it clean. The steel handles are characterized by a greater durability. Thanks to giving a structure to the wheels (tread), an effective anti-skid protection has been obtained, what increase the workout safety and comfort at the same time.